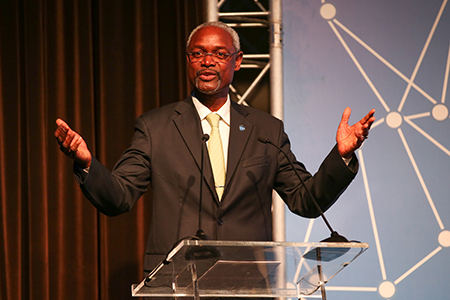 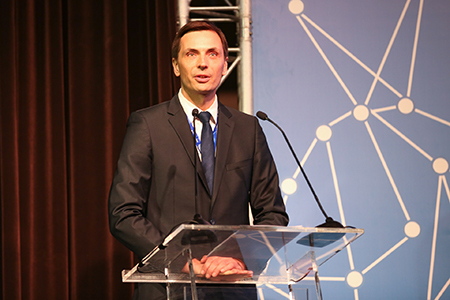 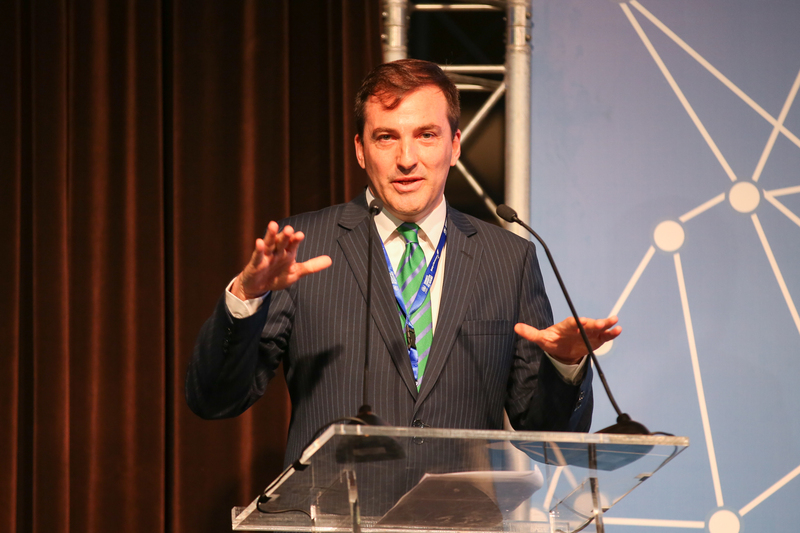 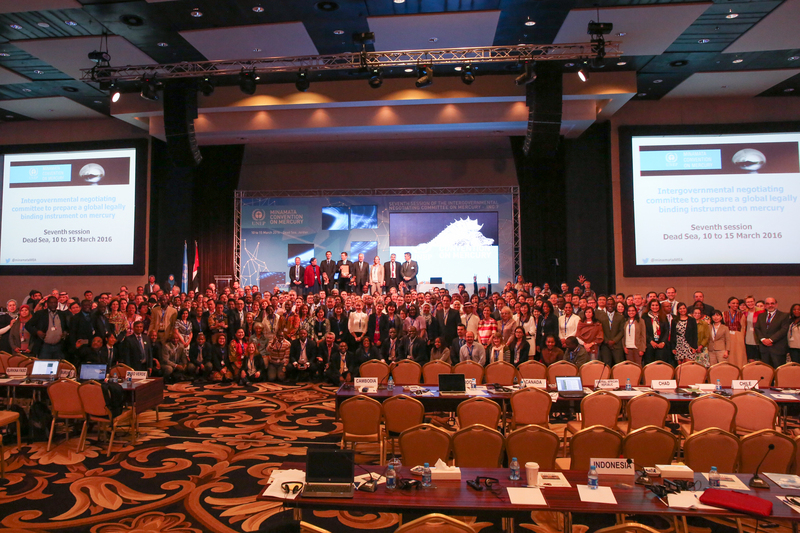 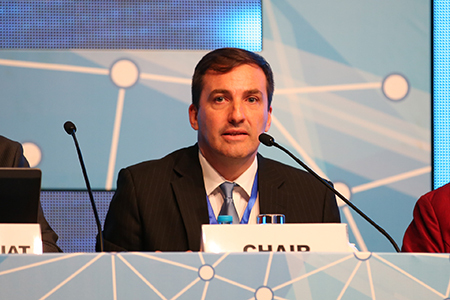 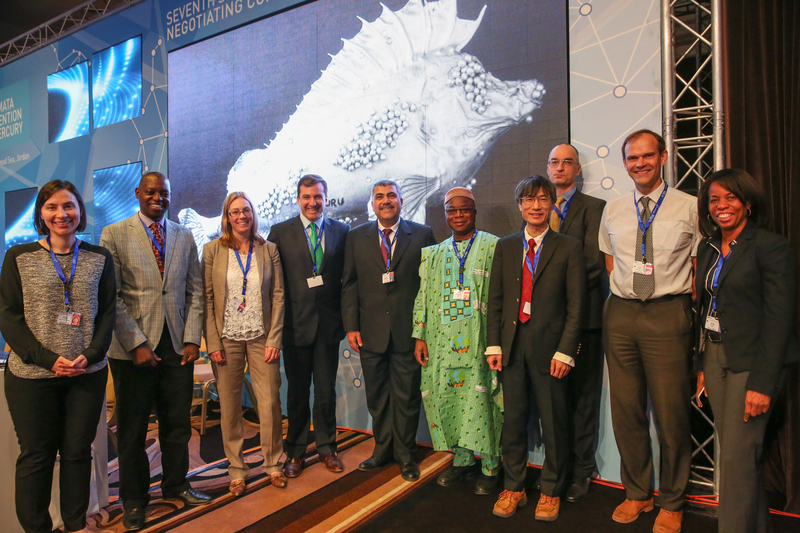 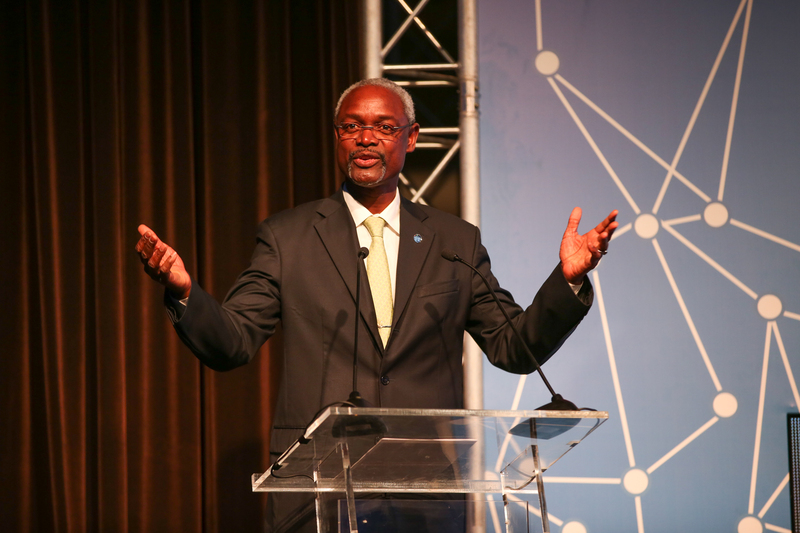 On Tuesday, delegates to INC7 convened in plenary in the morning to hear reports from the Co-Chairs of the contact groups on rules, finance, reporting and effectiveness evaluation, and technical issues. 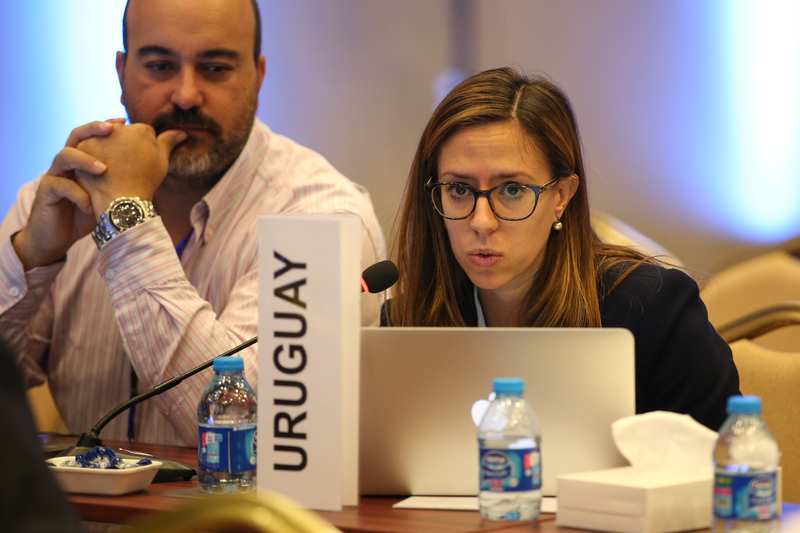 The contact group on reporting then met in parallel to plenary and the informal group on emissions met during lunch to continue work. 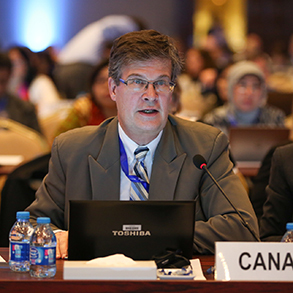 In the afternoon, delegates reconvened in plenary to continue discussions of issues including wastes, emissions and contaminated sites. 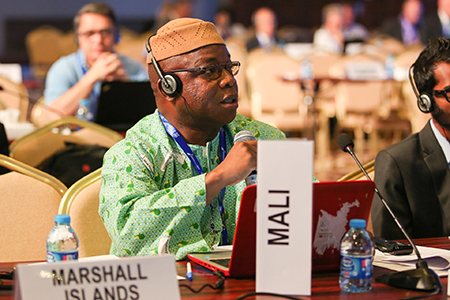 Delegates also addressed other business, including the report of the interim secretariat on its activities. 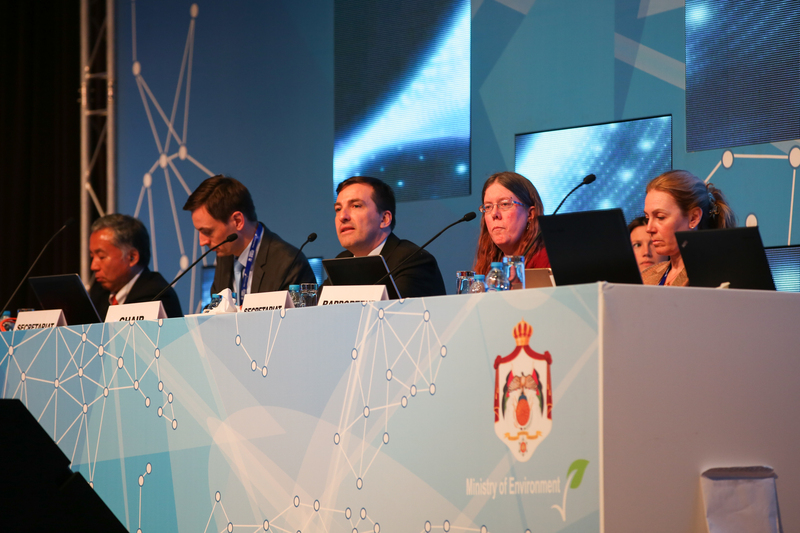 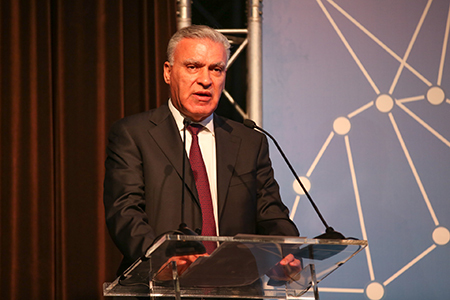 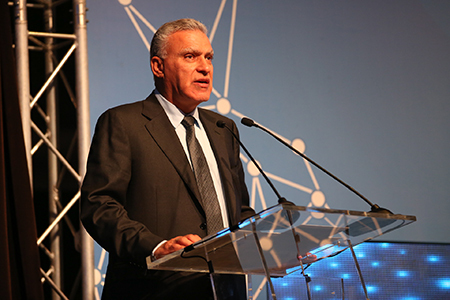 Taher Shakashir, Minister of Environment, Jordan, offered a closing address in which he hailed the efforts of delegates and wished them well in their future negotiations. 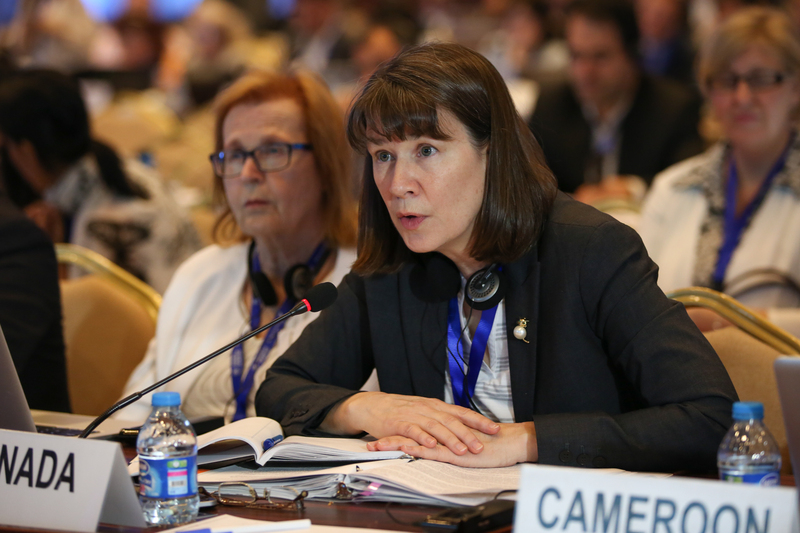 Chair Lugris thanked participants for their hard work and gaveled the meeting to a close at 6:22 pm. 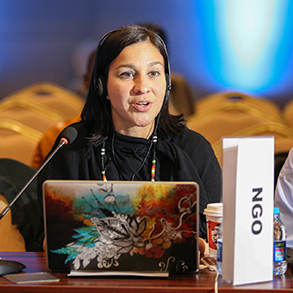 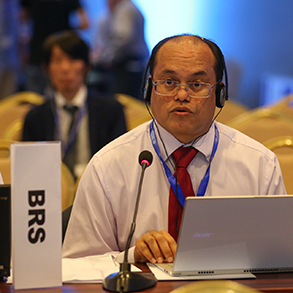 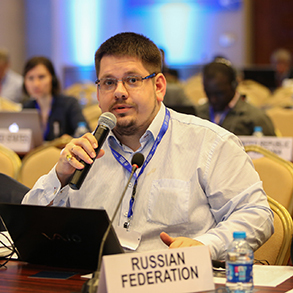 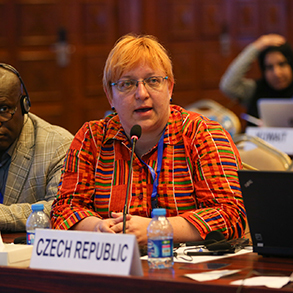 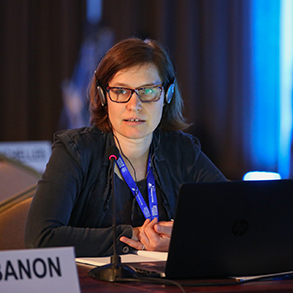 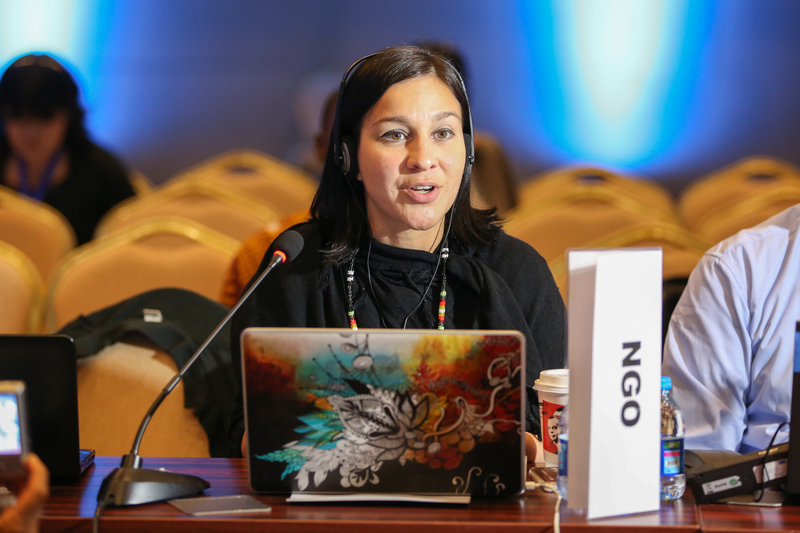 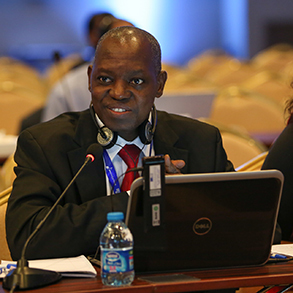 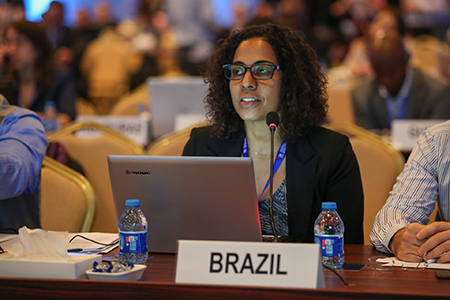 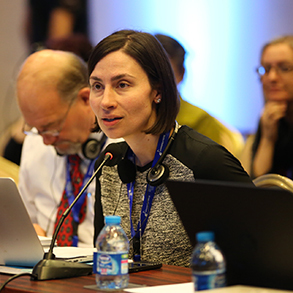 IISD Reporting Services, through its ENB Meeting Coverage, is providing daily web coverage, daily reports and a summary and analysis report from the 7th session of the Intergovernmental Negotiating Committee on Mercury (INC 7). 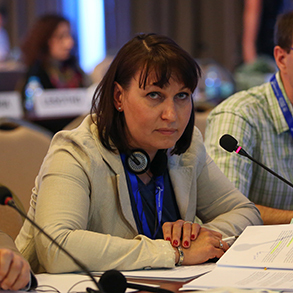 The summary and analysis report is available in HTML and PDF formats. 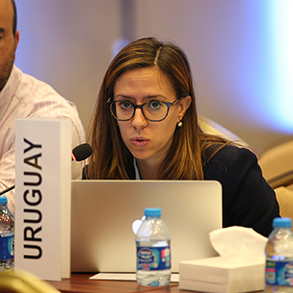 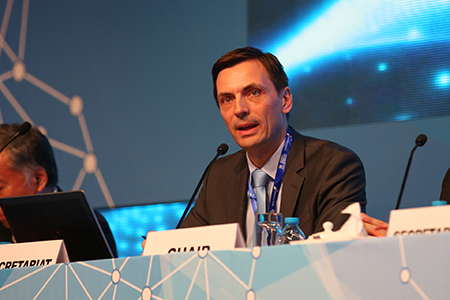 On Monday morning, INC7 delegates convened in plenary to hear reports from the contact groups on rules, reporting, finance and technical issues. 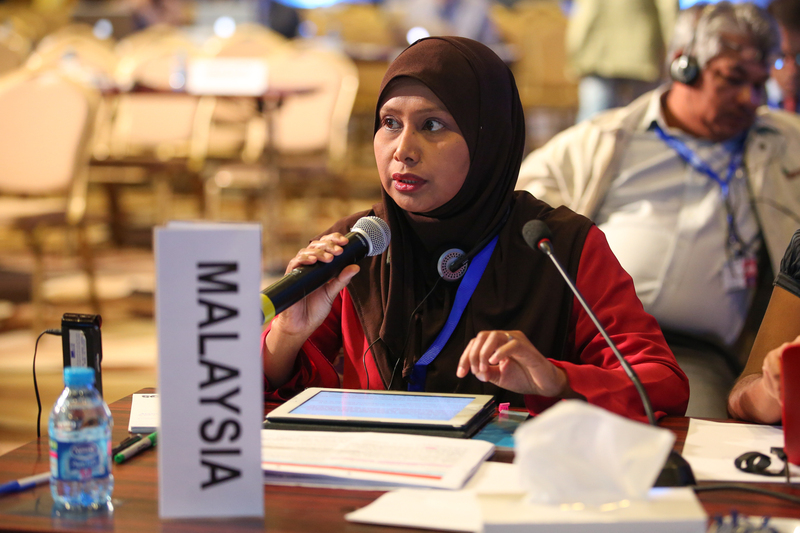 Delegates then considered issues related to Article 24 on the functions and hosting of the permanent secretariat. 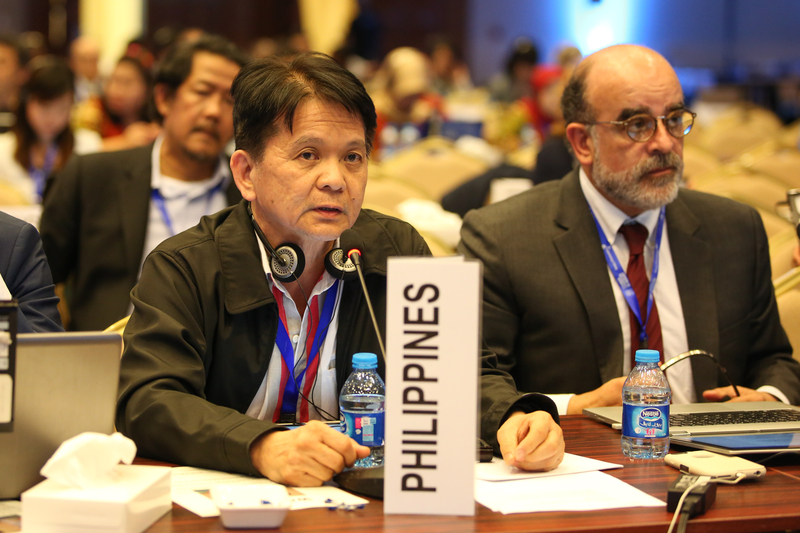 Plenary was suspended in the afternoon to allow contact groups to meet throughout the rest of the day on issues including finance, rules, reporting and effectiveness evaluation, and technical issues. 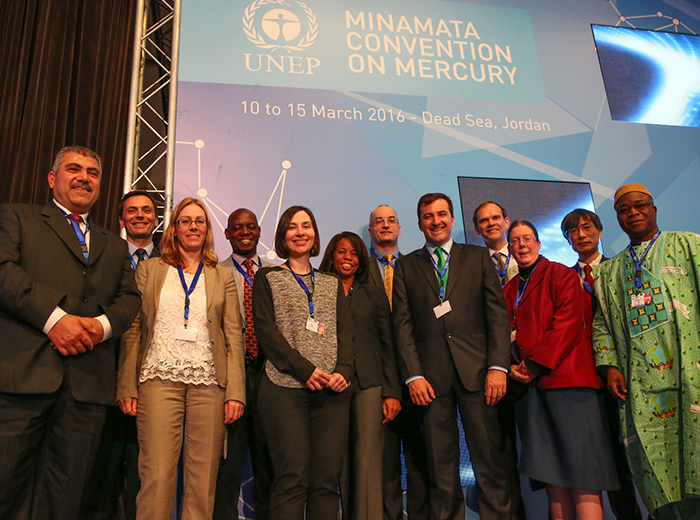 On Sunday morning, delegates to INC7 convened in plenary to hear reports from contact groups on rules, finance and technical issues before moving ahead with work on issues including, inter alia, artisanal and small-scale gold mining, mercury supply sources and trade, environmentally sound interim storage of mercury other than waste mercury, mercury wastes, and contaminated sites. 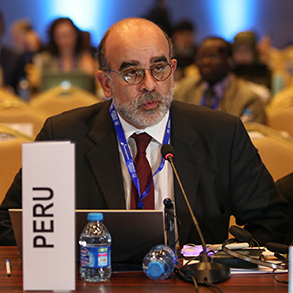 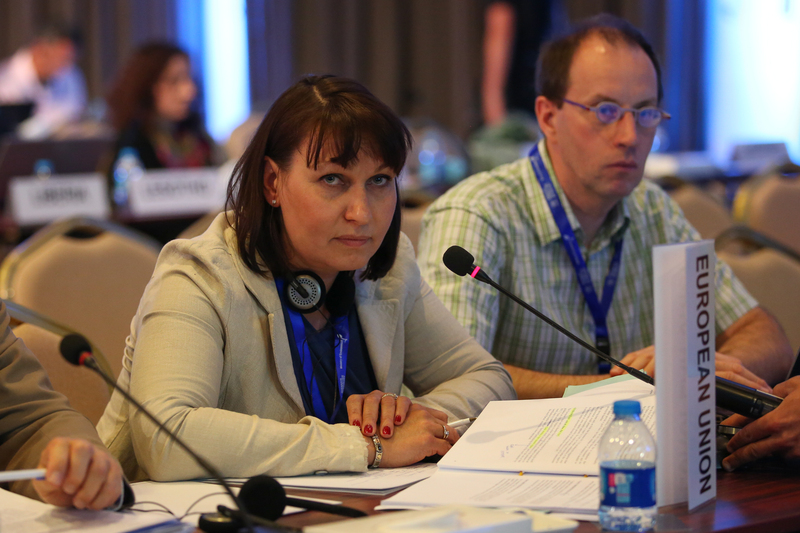 The contact group on rules continued its work in parallel with the morning plenary and into the afternoon. 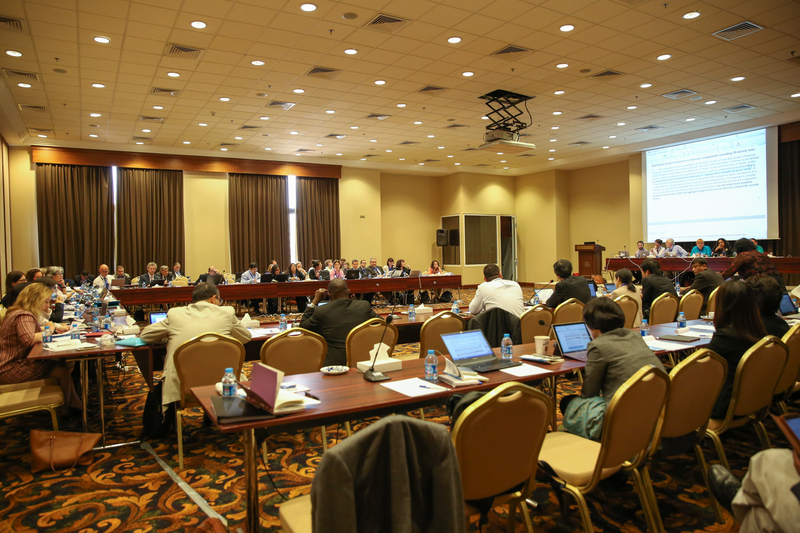 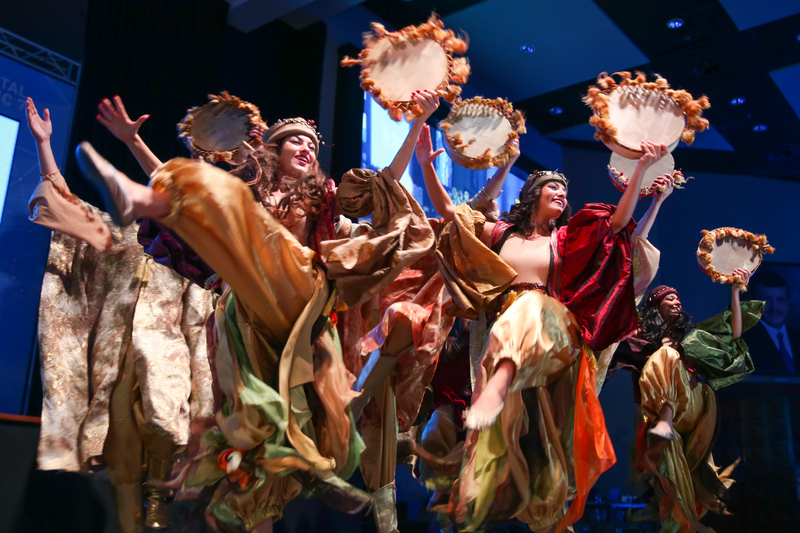 The contact groups on finance, reporting and technical issues convened in the afternoon. 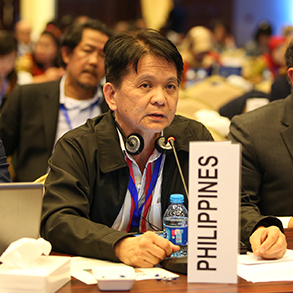 INC7 delegates convened in plenary on Saturday morning to address issues related to reporting (Article 21) and effectiveness evaluation (Article 22). 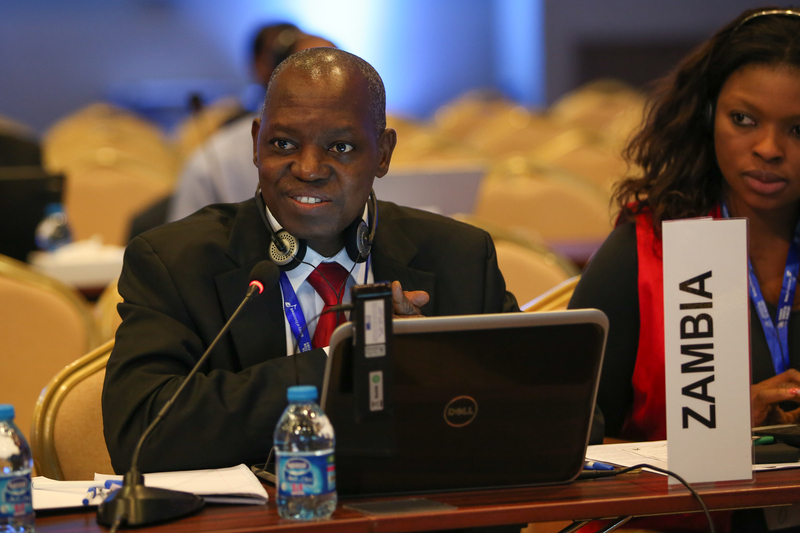 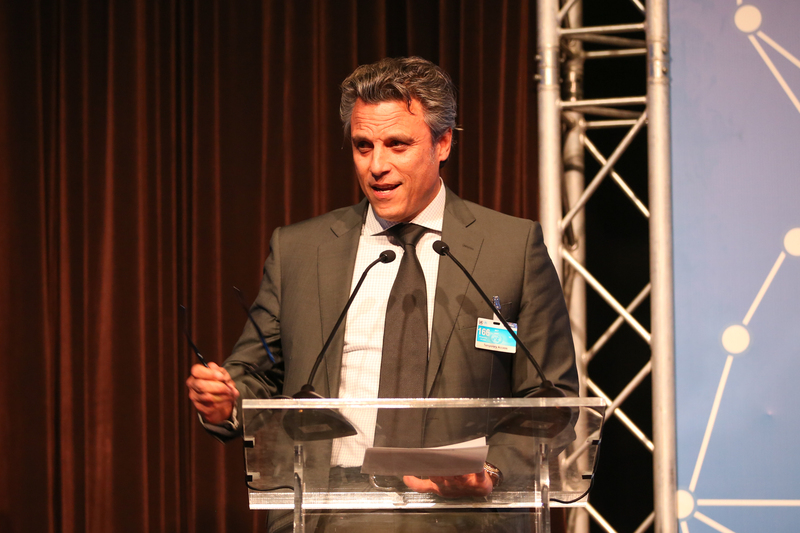 In his introductory remarks, Chair Lugris announced that Zambia had become the latest country to ratify the Minamata Convention, bringing the total number of ratifications to 24. 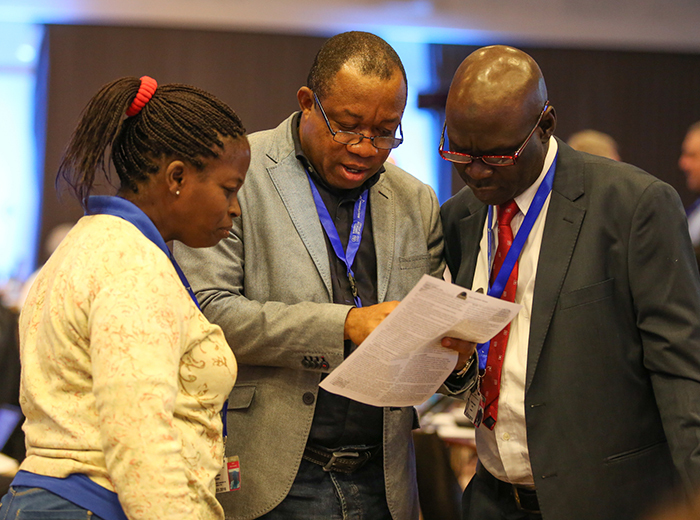 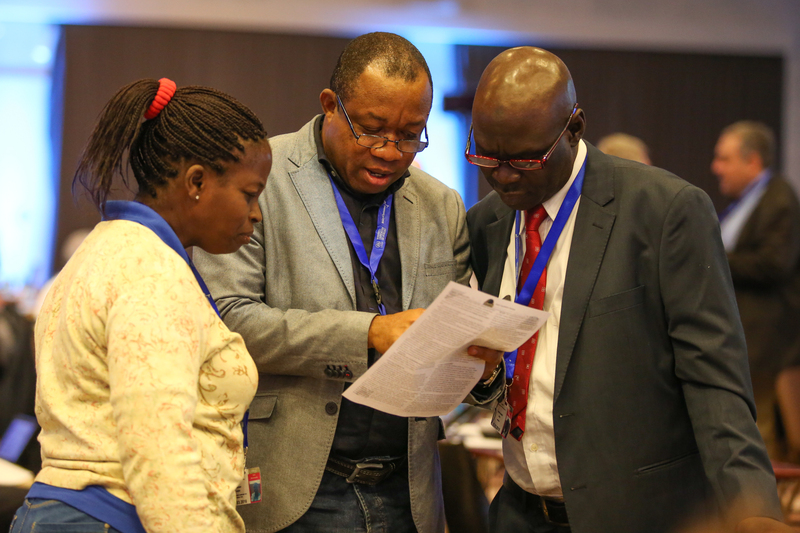 Plenary was suspended in the afternoon to allow delegates to work in contact groups to address issues including technical matters, finance and rules. 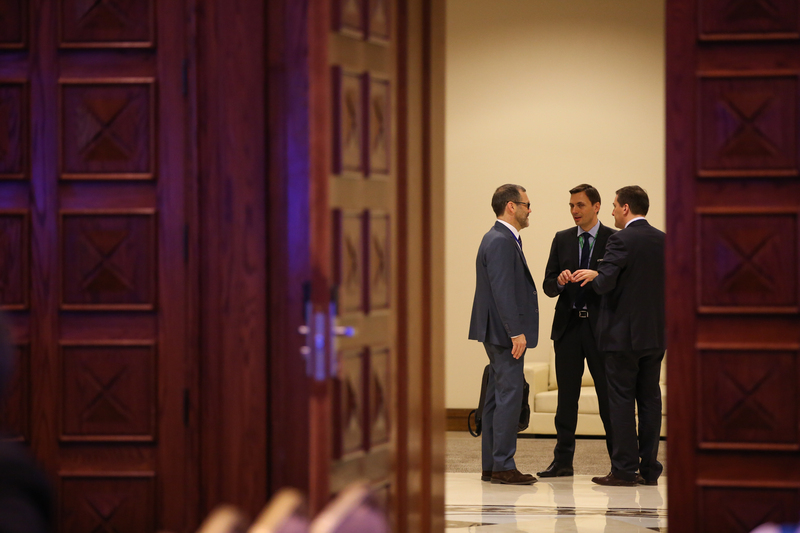 In the evening, delegates attended a reception hosted by the Government of Switzerland. 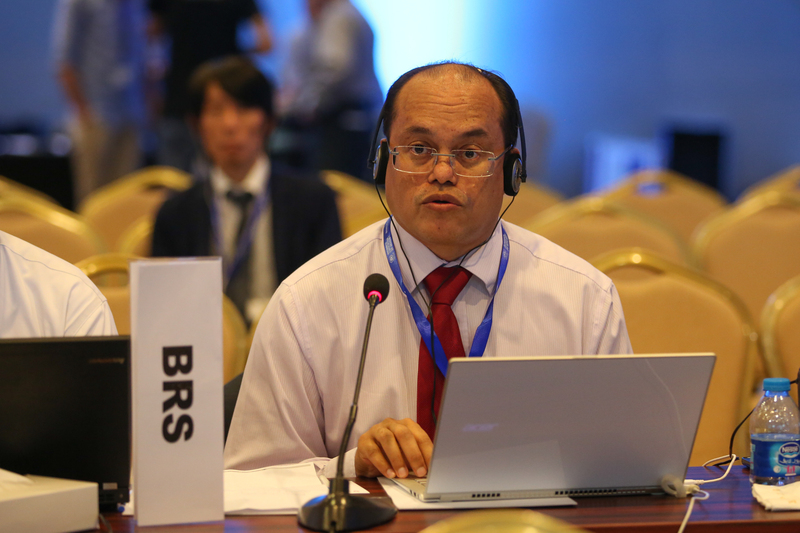 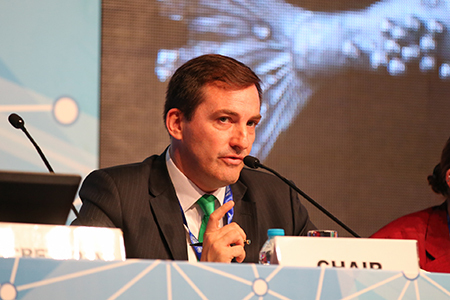 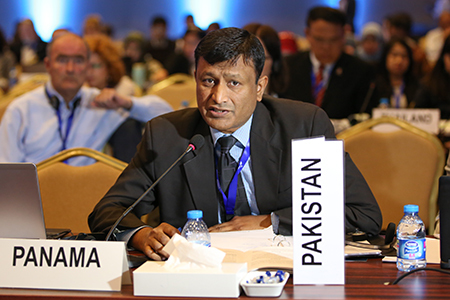 Chair Lugris instructed delegates to use the time to continue informal consultations on a range of issues to be addressed in the remaining three days of the meeting. 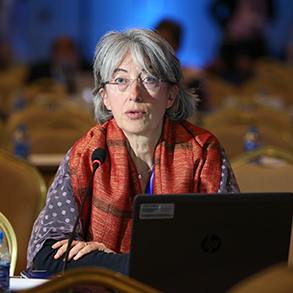 INC7 delegates convened in plenary on Friday morning and afternoon, and continued discussions of work related to Article 3 (mercury supply sources and trade) and initiated discussions of work related to Articles 8 (emissions), 13 (financial resources and mechanism), and 23 (Conference of the Parties). 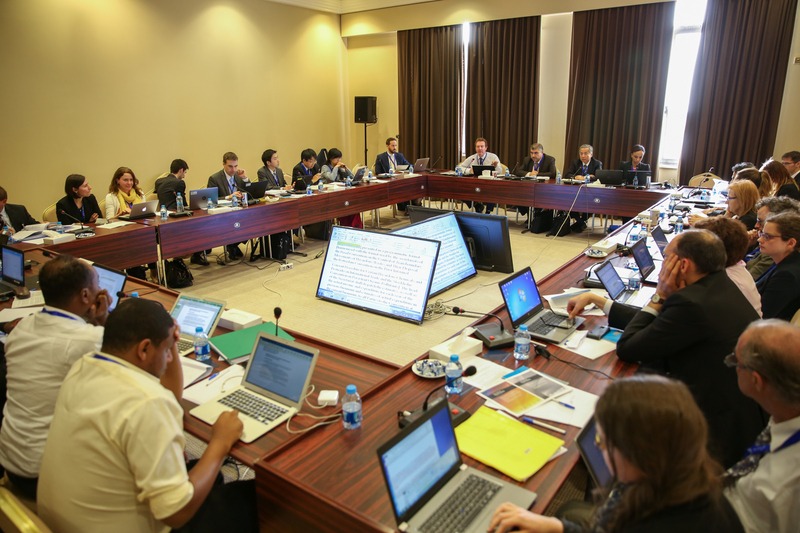 The contact group on technical matters met during the lunch break and in the evening, and the contact group on finance convened in the evening. 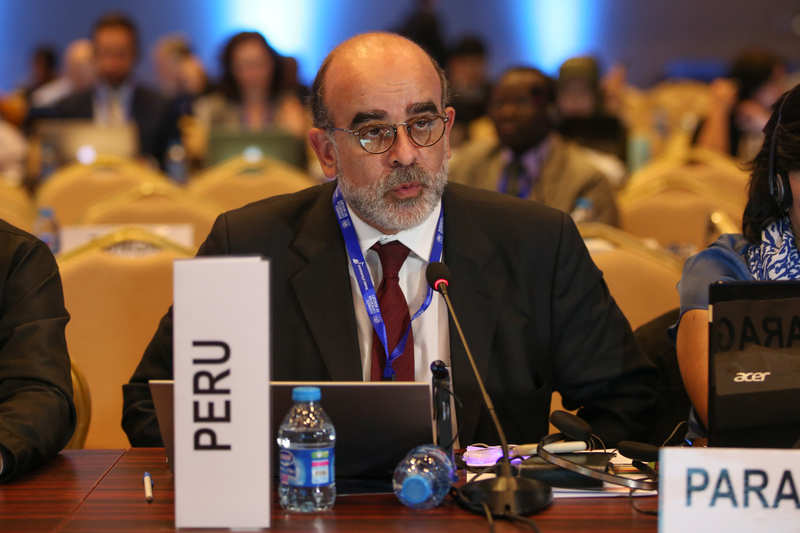 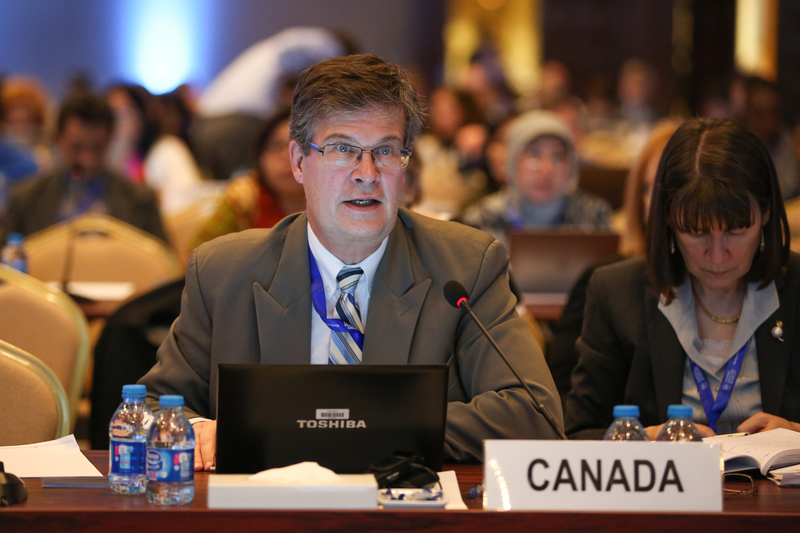 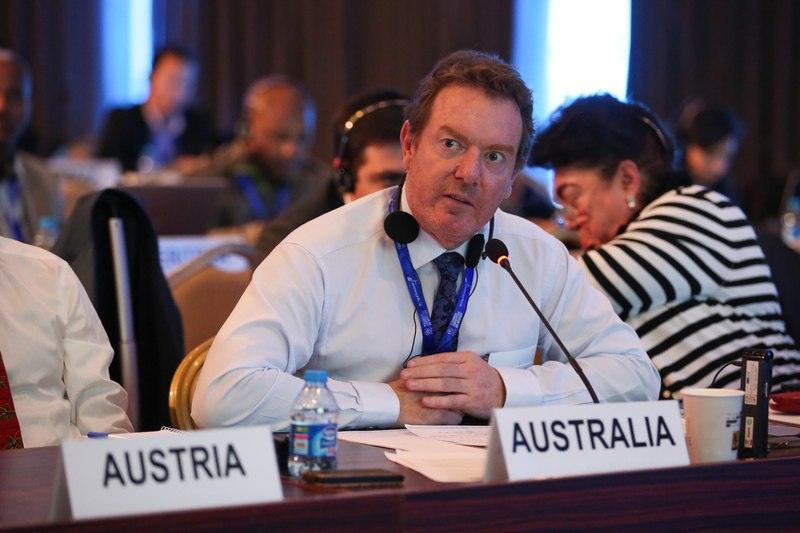 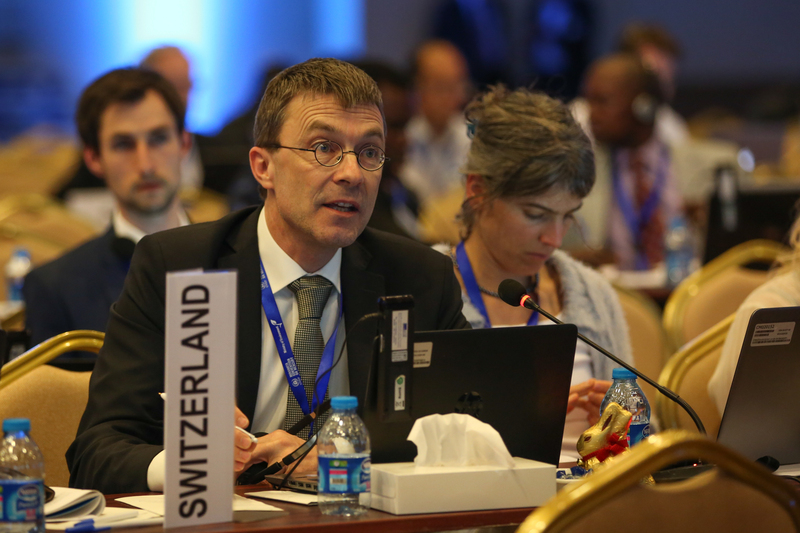 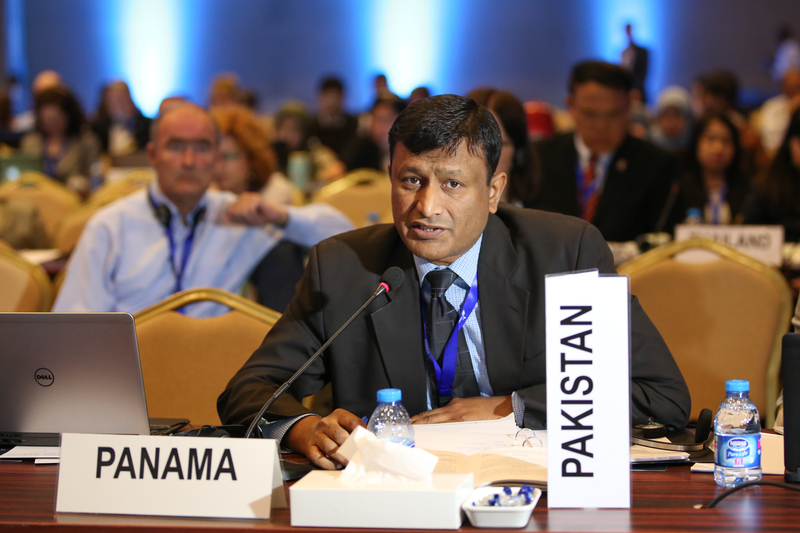 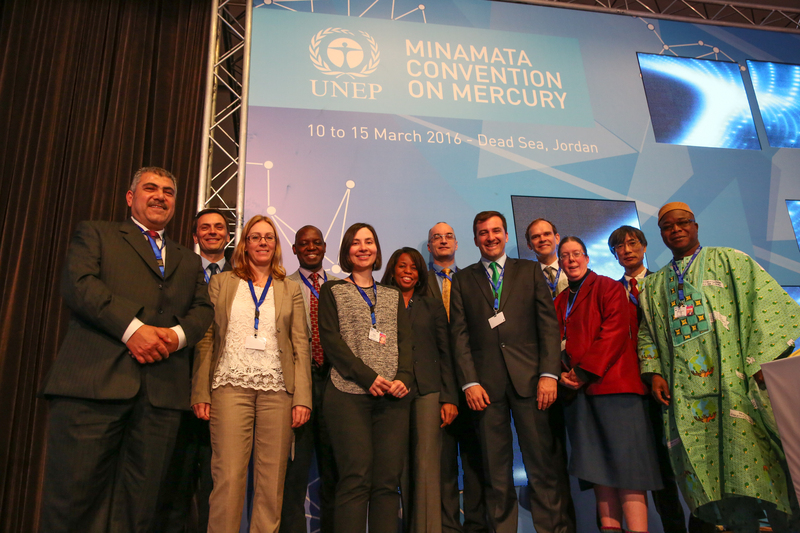 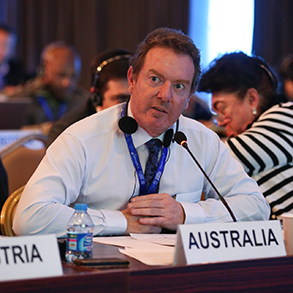 The seventh session of the Intergovernmental Negotiating Committee to Prepare a Global Legally Binding Instrument on Mercury (INC7) opened Thursday and is scheduled to conclude on Tuesday, March 15 at the Dead Sea, Jordan. 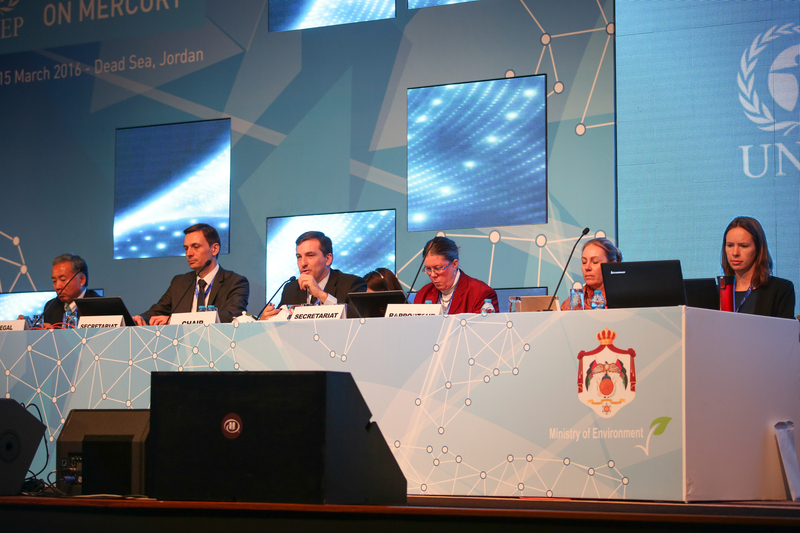 Plenary convened in the morning for the opening of the meeting, which included welcome addresses by Ibrahim Thiaw, Deputy Director of the UN Environment Programme, and Taher Shakhashir, Minister of Environment, Jordan, who was speaking on behalf of King Abdullah II. 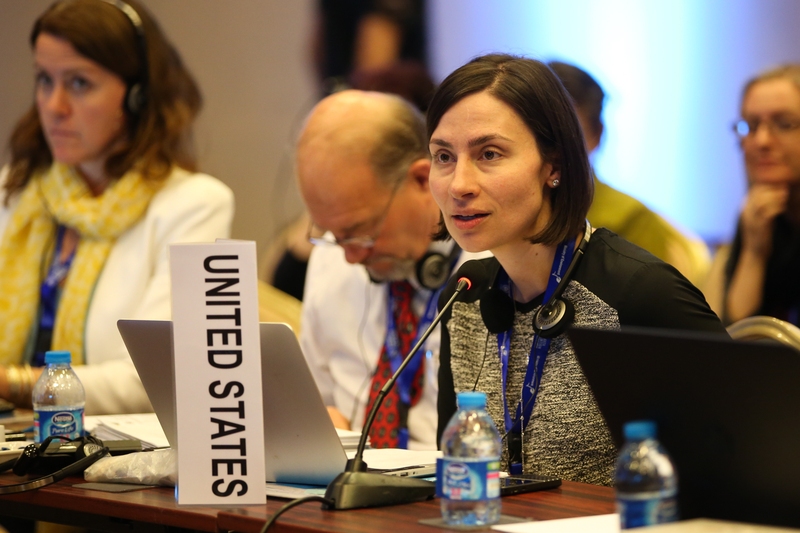 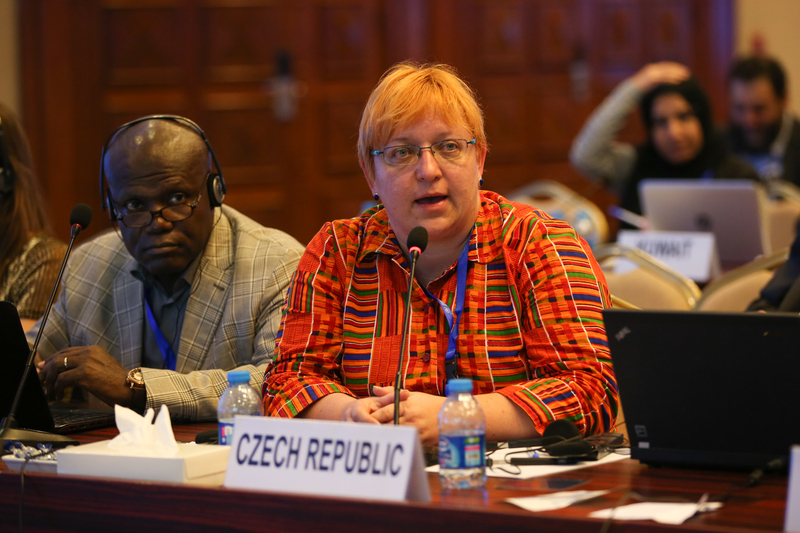 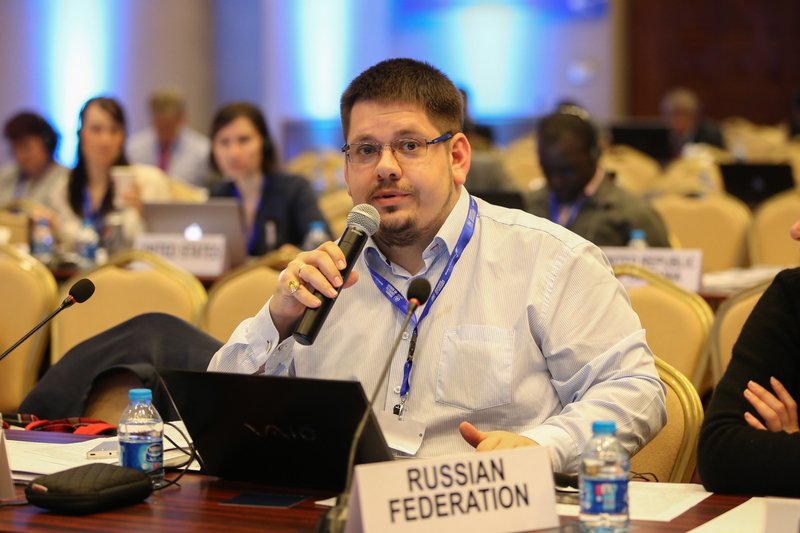 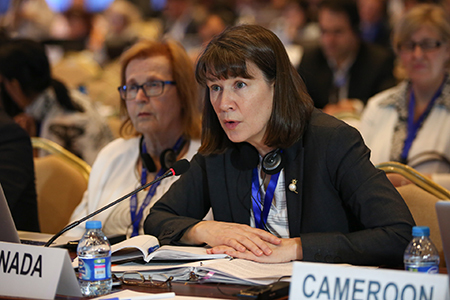 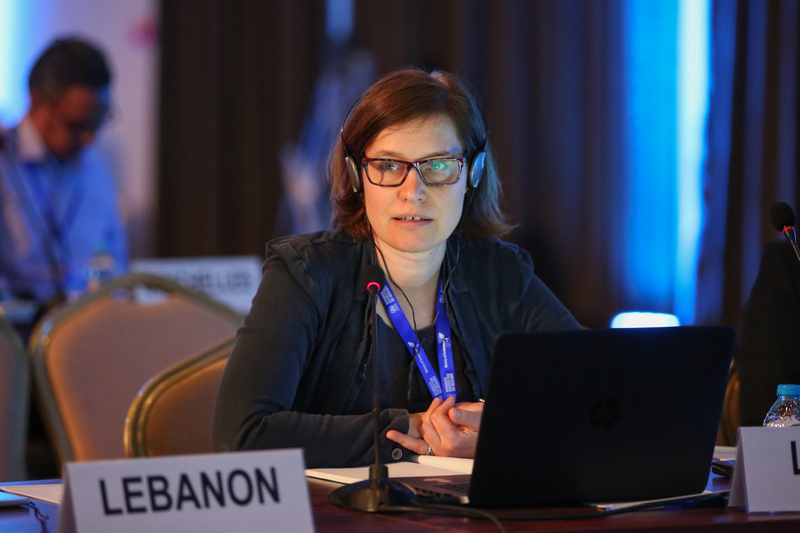 Delegates reconvened in plenary in the afternoon to continue work on the substantive items on its agenda, including hearing opening statements from regions and countries. 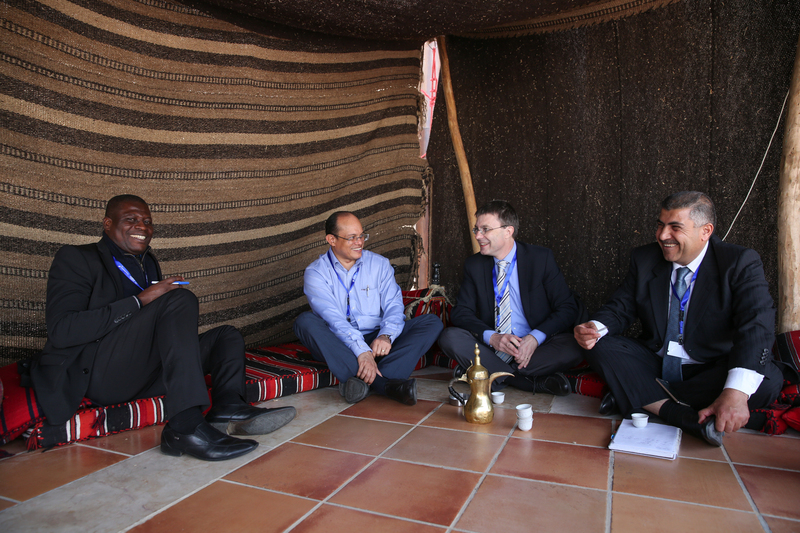 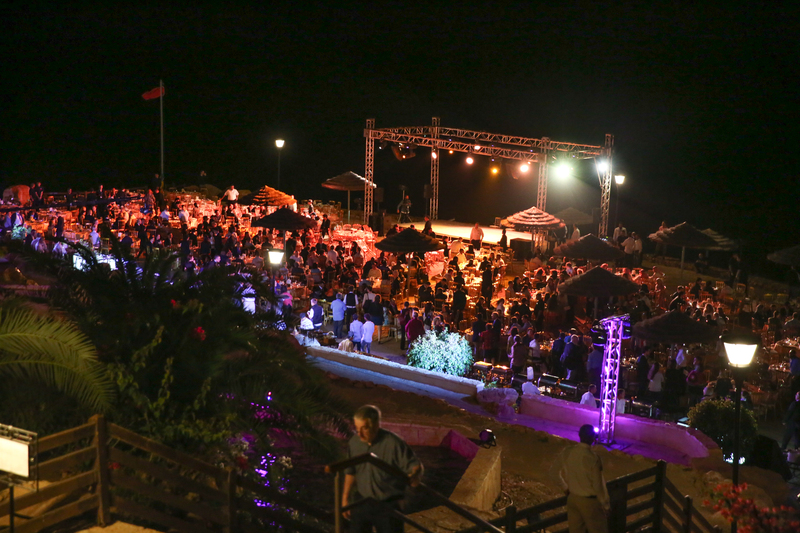 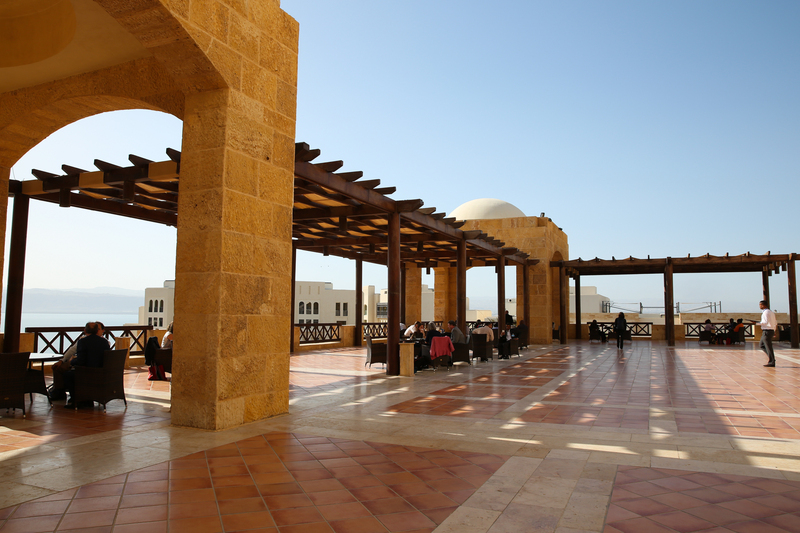 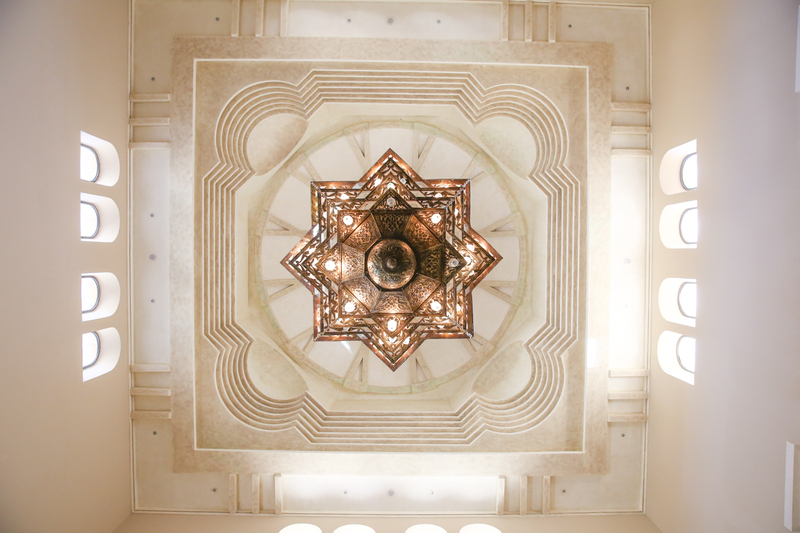 In the evening, delegates attended a reception hosted by the Government of Jordan. 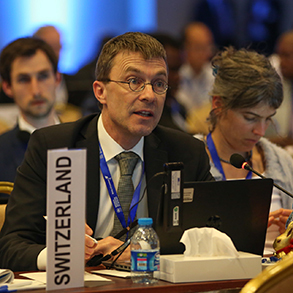 IISD Reporting Services is grateful to the many donors of the Earth Negotiations Bulletin (ENB) and recognizes the following as core contributors to the ENB: the European Union, the Government of Switzerland (the Swiss Federal Office for the Environment (FOEN)) and the Kingdom of Saudi Arabia. 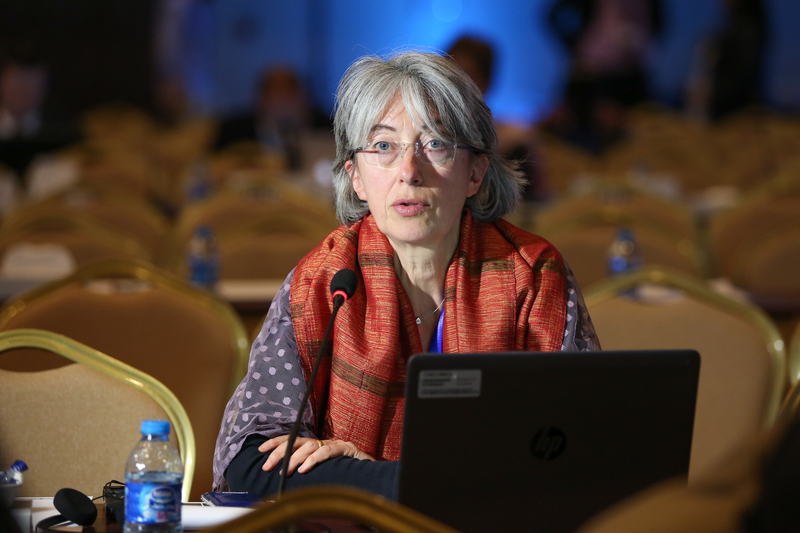 General Support for the Bulletin during 2016 is provided by the German Federal Ministry for the Environment, Nature Conservation, Building and Nuclear Safety (BMUB), the New Zealand Ministry of Foreign Affairs and Trade, SWAN International, the Finnish Ministry for Foreign Affairs, the Japanese Ministry of Environment (through the Institute for Global Environmental Strategies - IGES), the United Nations Environment Programme (UNEP), and the International Development Research Centre (IDRC).